Old OrientDB Blog: Version 1.5 of OrientDB Graph Database has just been released to the planet! Version 1.5 of OrientDB Graph Database has just been released to the planet! only 2 months after the release of v.1.4 (and only 1 month after the v.1.4.1 release), version 1.5 is now available for download! New PLOCAL (Paginated Local) storage engine. In comparison with LOCAL, it's more durable (no usage of MMAP) and supports better concurrency on parallel transactions. New Hash Index type with better performance on lookups. It does not support ranges. 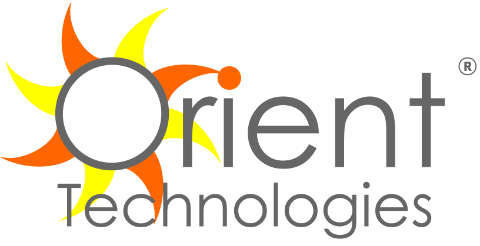 To receive Professional Support, please contact us at: info@orientechnologies.com. Special thanks goes out to Artem Orobets, who just joined the Orient Technologies company, to Andrey Lomakin who has coordinated and co-developed the new PLOCAL, Hash Index and many other features on the engine part. Thanks to Luca Molino who is back on the Object Database interface. Thanks to all the contributors with their pull requests, test cases and issues who have contributed to improving OrientDB. Thanks also to the TinkerPop team for providing such cool technology to stack on top of OrientDB.